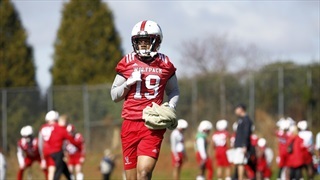 Redshirt junior wide receiver C.J. 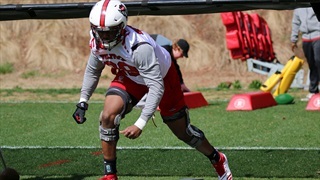 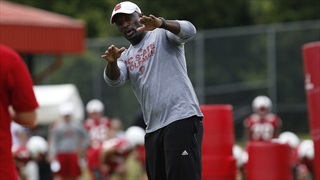 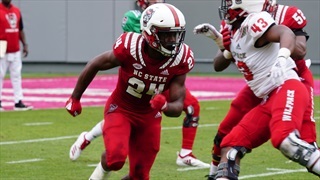 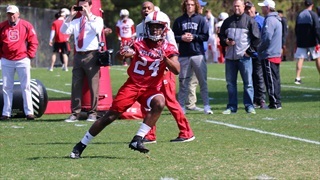 Riley has a chance to be a major priority for NC State this upcoming season and he flashed his big-play potential in the spring game. 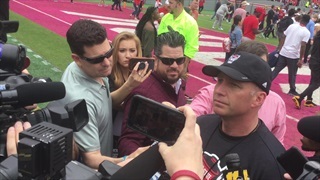 We look back at the 2019 Kay Yow Spring Game on the latest podcast! 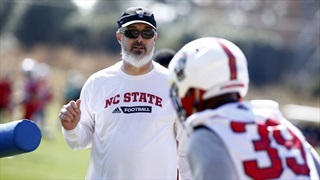 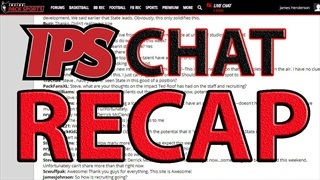 Inside Pack Sports analyst Steve Williams shares his initial thoughts on the 2019 Kay Yow Spring Game. 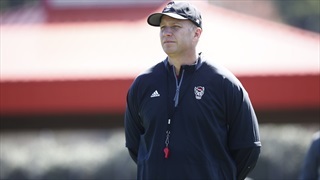 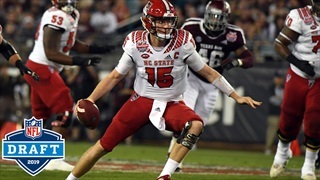 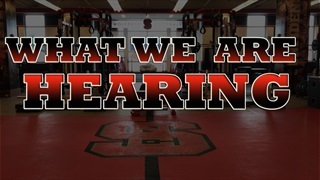 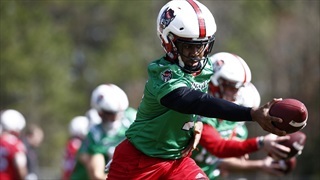 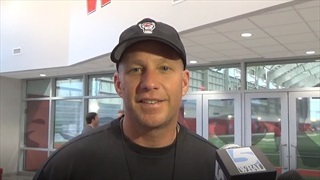 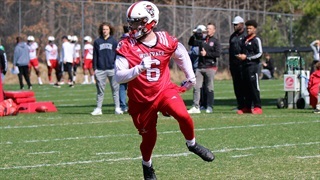 NC State redshirt freshman Devin Leary is competing for the starting quarterback job, and he's excited to play in Carter-Finley in the 2019 Kay Yow Spring Game. 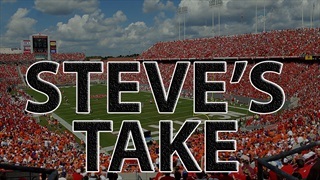 We discuss the upcoming 2019 Kay Yow Spring Game on the latest podcast! 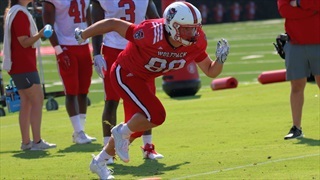 NC State redshirt junior tight end Cary Angeline could be a player asked to handle a much larger role in 2019, and he's working hard this spring to be ready for the potential opportunity. 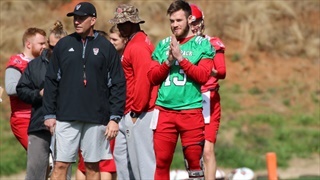 A school official has confirmed that redshirt sophomore tight end Adam Boselli is no longer on the team.